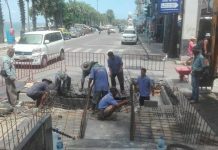 Pattaya’s construction of life guard stations along the beach would be a positive step toward improving water safety if the stations were actually manned. 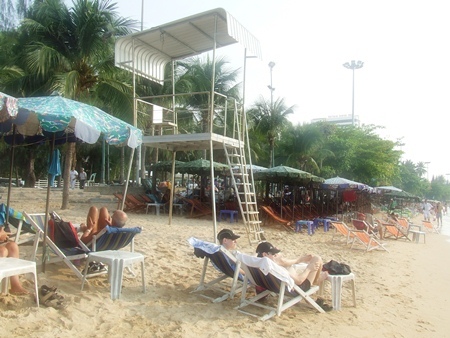 This one, on Beach Road near Soi 13, sits empty despite the large numbers of tourists sunbathing and visiting the beach from nearby shops. Like the city’s 42 ineffective traffic signals and the towering beachfront lights with many bulbs missing, the lifeguard stations will become yet another city joke, unless local leaders get serious about improving beach safety.